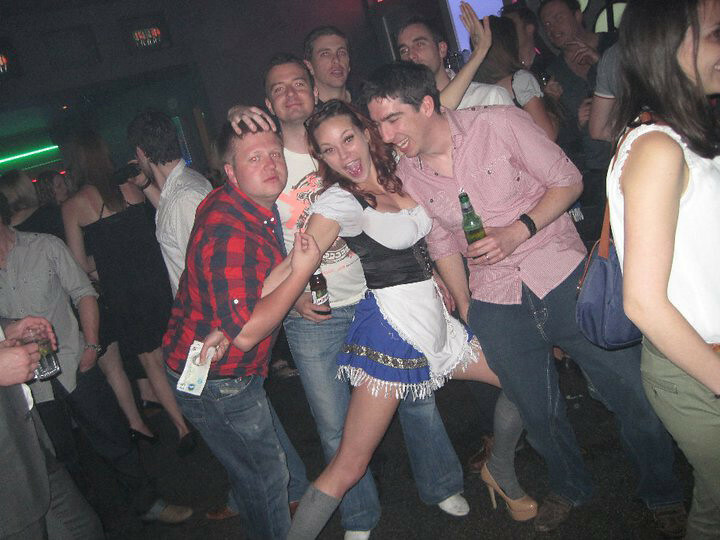 Edinburgh Stag Beer Maid - get serviced like you deserve! 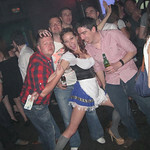 3 hrs with your own beer wench who will serve you yours beers & drinks and accompany you through the night. Also means no queuing at the bars, the perfect stag waitress. Effing perfect! If you want something staggish (aka piss off the hens) but dont want the classic stripper et al then this is also totally unacceptable and also incredibly useful as our beer wenches are totally fully functional and order the beers stand at the bar and generally make you feel like Arab princes. Our Bavarian themed beauties will order and serve you beer and drinks meaning you have more time to enjoy yourself with your friends. Basically they will fit in with your needs and ensure you don't have to worry about queuing at bars or struggling with trays full of drinks! Think of our Beer Wenches as your own private serving staff but with looks and personalities that only add to the fun of your big night with your group.